With the recent launch of Artifact Uprising Volumes, we're exploring how our community is using the automatic book-building service in their daily lives. First up? Erin Holmes, mom of four and documenteur extraordinaire. 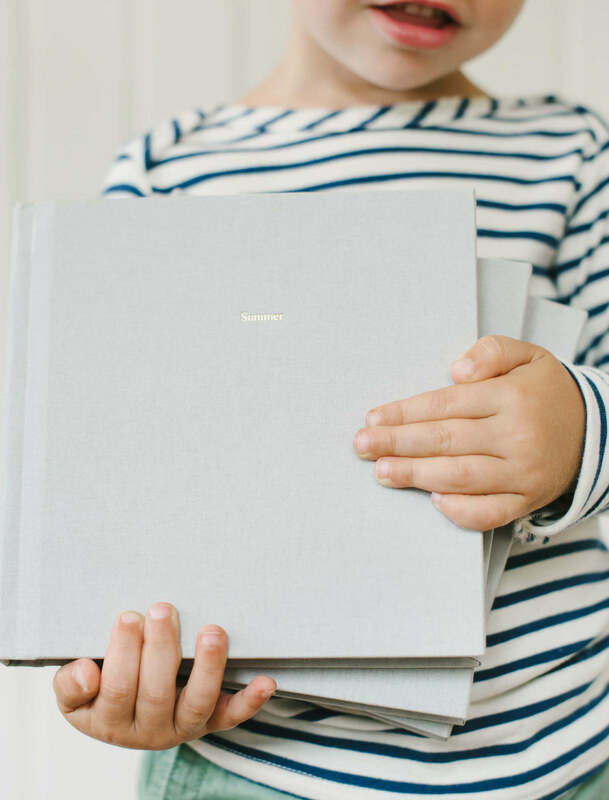 Hear how she uses Volumes to document it all, from the everyday to the monumental moments with her family of six. I'd love to say that I'm a step ahead with keeping them organized on my desktop or in my iCloud, but truthfully speaking, that has been a bit more of a work in progress for me these past few years. That being said, I roughly have about 450 photos on my iPhone right now, and I'm definitely due to get all of my favorites printed out! I really prefer to have a minimal amount on my phone..
After using Volumes, how would you describe this service to a friend? 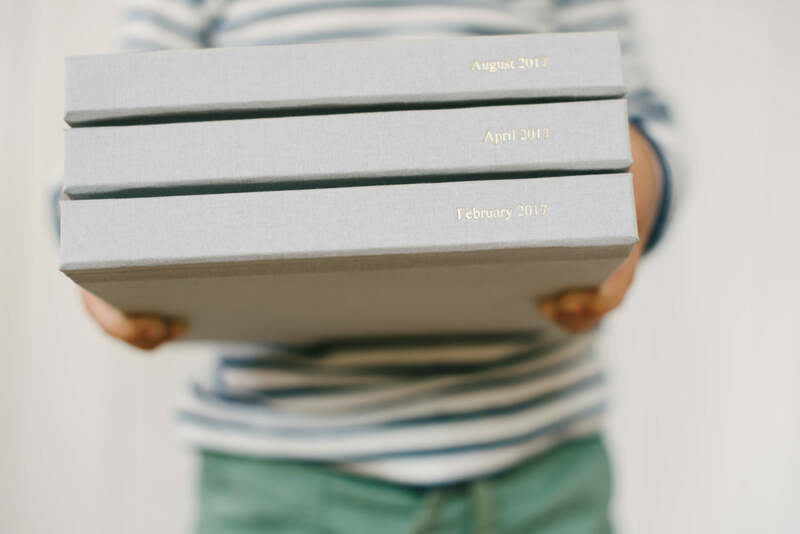 Volumes is an automated, yet very personable service that gathers all of your most coveted images from your phone and prints them into beautiful albums. 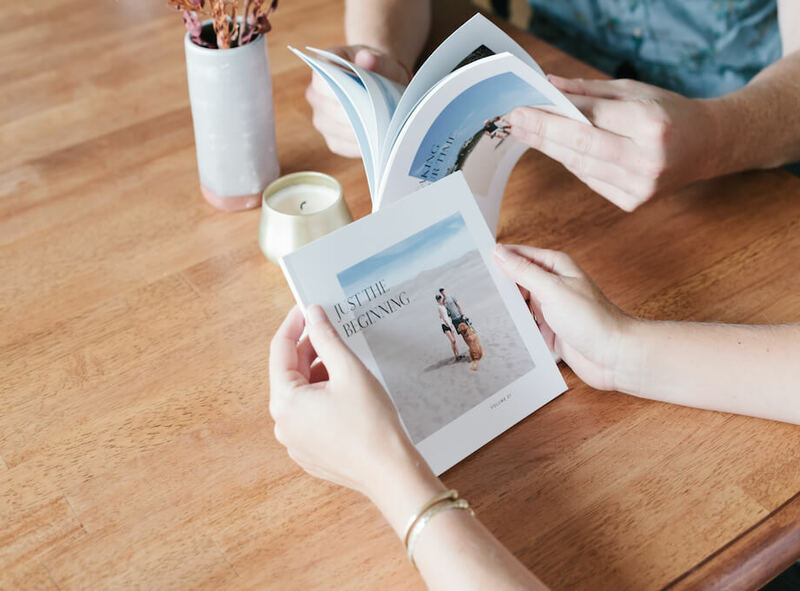 After a designated folder on your phone reaches 50 photographs, a Volumes Album is created for you and simply awaits your approval before being shipped to your doorstep. 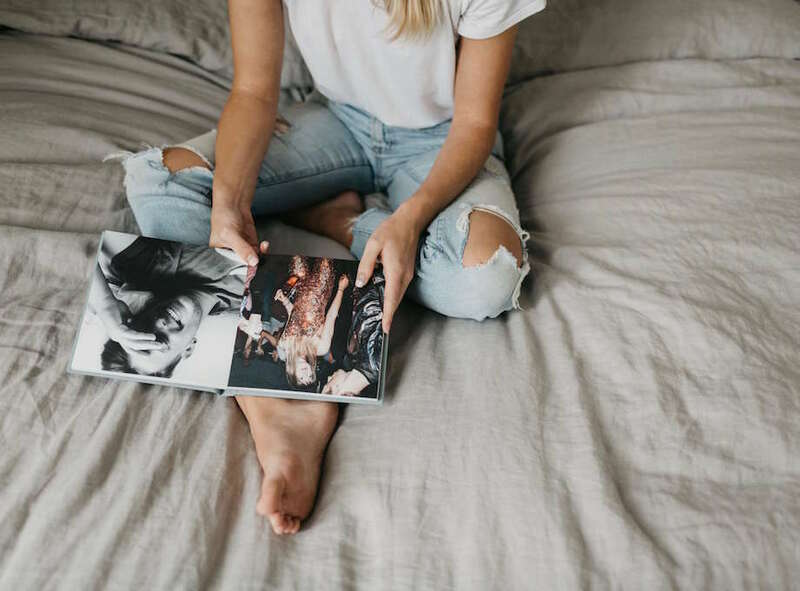 You can even choose between two different album choices: the softcover Everyday Album or my personal favorite — the linen-bound hardcover Legacy Album! 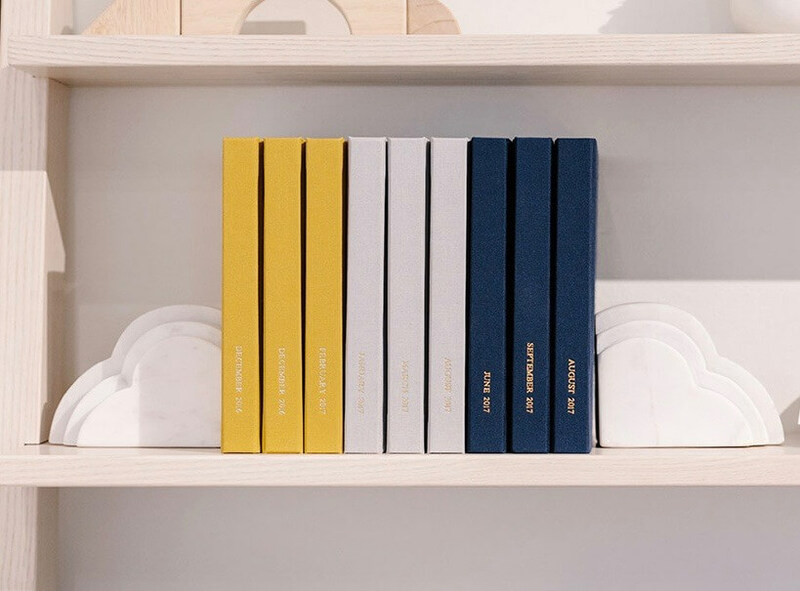 How do you find it easiest to organize your photos into different Volumes editions? While Artifact Uprising allows you to have the cover of the album titled automatically by the Volume in which they were created, I take advantage of being able to edit the cover and title my albums based on the season the photographs were taken. Some months, I find I reach the 50 images in my designated Volumes folder quicker than others, meaning I might have more than one album per season. This is why I love that the spines of the albums are automatically dedicated to both the month and year of the first photograph printed inside of the album. So even if I have two albums that are titled "Summer 2017" on the cover, I will still be able to visibly see the difference between the two just from the spine itself showing, for example, "June 2017" or "August 2017." What parts of your life with your family have been brought off your device by printing with Volumes? Our everyday moments spent with our children are my most favored — I find myself drawn to printing our usual day to day activities. These treasured moments can consist of a long but beautiful day spent out on the lake, bath time with our four boys (this is always entertaining to say the least!) 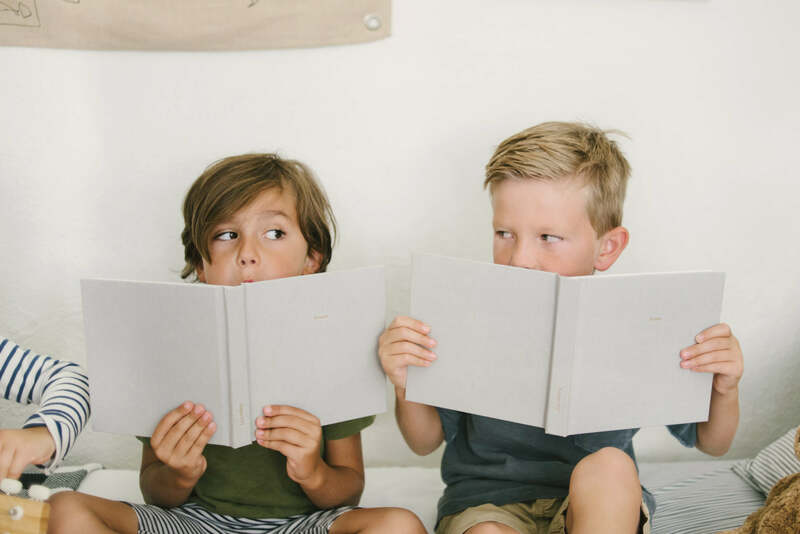 or even Tuesday evenings — a tradition where I have the boys all pile into bed with me to enjoy watching a movie of their choice as we all doze off to sleep cuddled together while my husband is out for his weekly golf night. How has Volumes been helpful in your life? Volumes truly takes away all of the "headache" I would otherwise be faced with when creating albums all on my own. It's a relief not having to spend time that I don't have (with four young children) to create these albums. I am more inclined to delete what I truly don't need and place my favorite photos over in my designated folder that is linked to Volumes. The Volumes service has been really beneficial in making me more mindful about keeping my photo library organized. What is your favorite feature about Volumes? I don't know if I can say that I only have just one favorite thing about Volumes. I love that it's broken down into just 50 images per album. 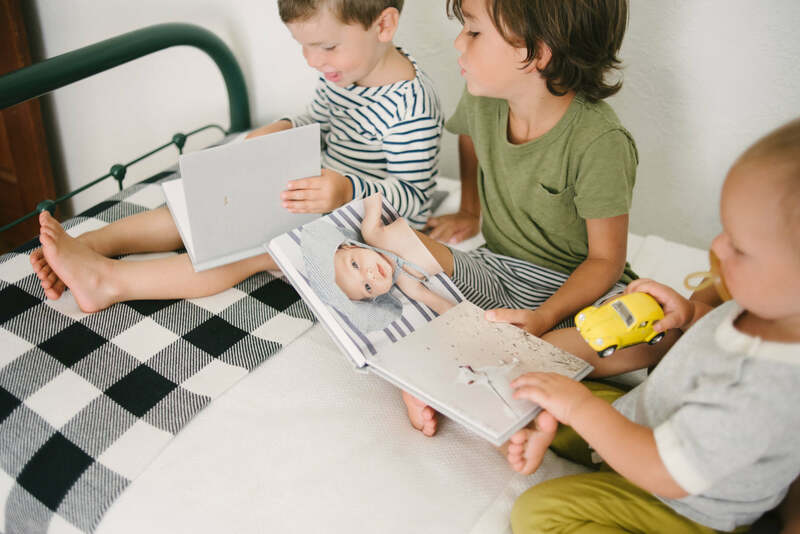 The linen-bound, sturdy hardcover feature of the Legacy album means they are built to last, even with plenty of little hands sifting through them on a daily basis. I just adore watching my boys’ faces light up with joy and even laughter while looking at pictures of themselves in print! Last, but certainly not least, the all-around superior quality of the paper that Artifact Uprising uses to print my photos consistently keeps me beyond pleased!